Come for the history. Stay for the goods. 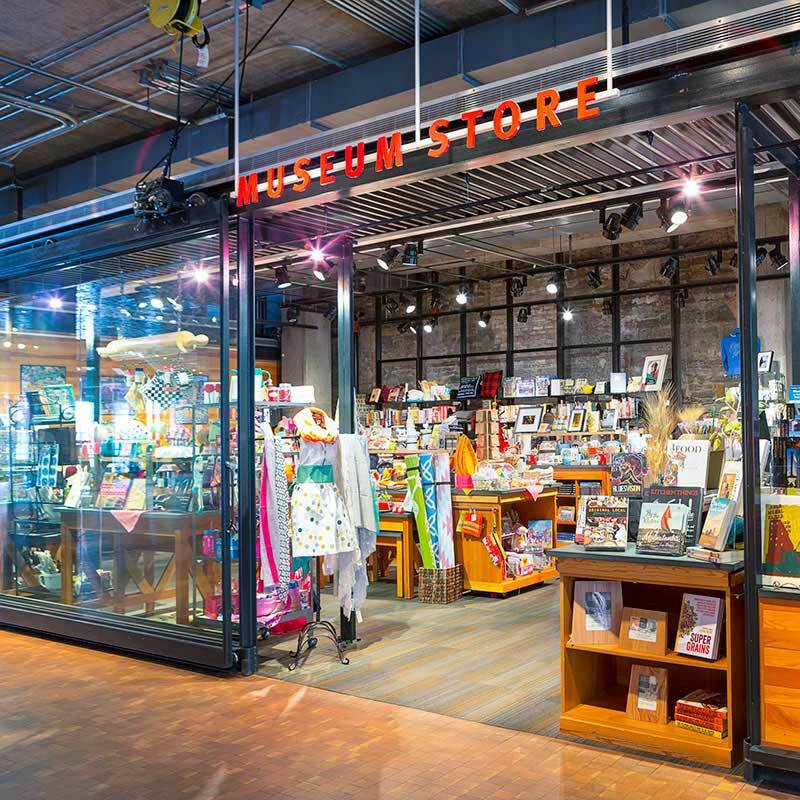 Whether you’re looking for a souvenir for yourself or a unique gift for someone else, the Mill City Museum store is a don’t-miss destination. When you visit the museum or are in the neighborhood, stop in to find prints, history books, locally made treats, jewelry, and even collectibles featuring the Pillsbury Doughboy and Betty Crocker. Cooking enthusiasts will love our huge selection of cookbooks, kitchen gadgets, and aprons. If you can't make it to the Mill City Museum store, you can find some of our souvenir items in the Minnesota Historical Society online shop. 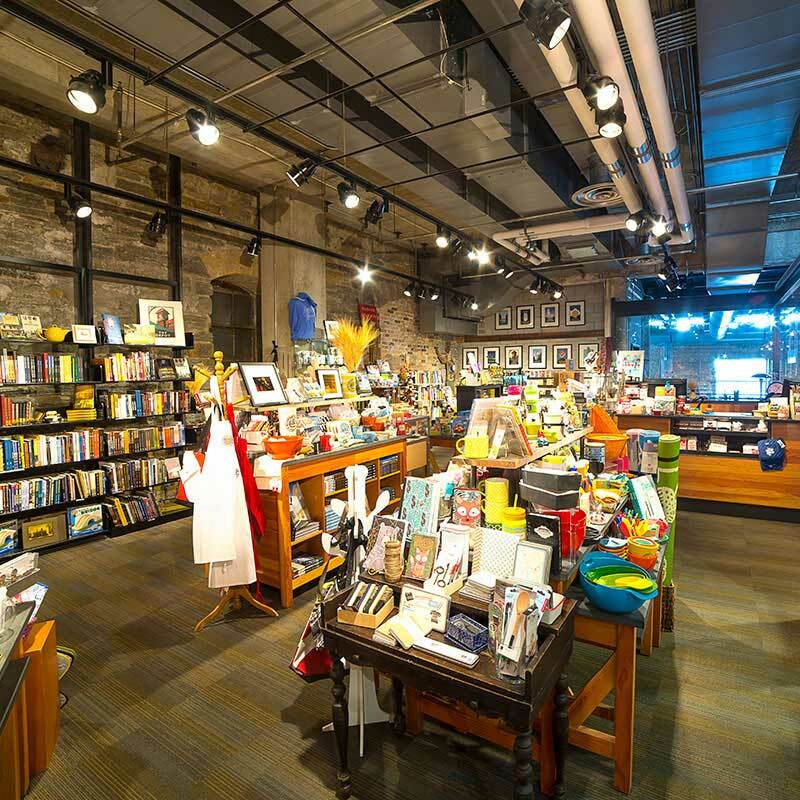 Minnesota Historical Society members receive a 10 percent discount on their purchases. Become an MNHS member today!